". . . the most attention getting component of the decade." ". . . the coolest display we've seen in years." That's what Home Theater Magazine thought of the revolutionary Spatializer audio processor. The judges at the Consumer Electronics show gave it their Innovations Award for it's distinctive design and engineering. 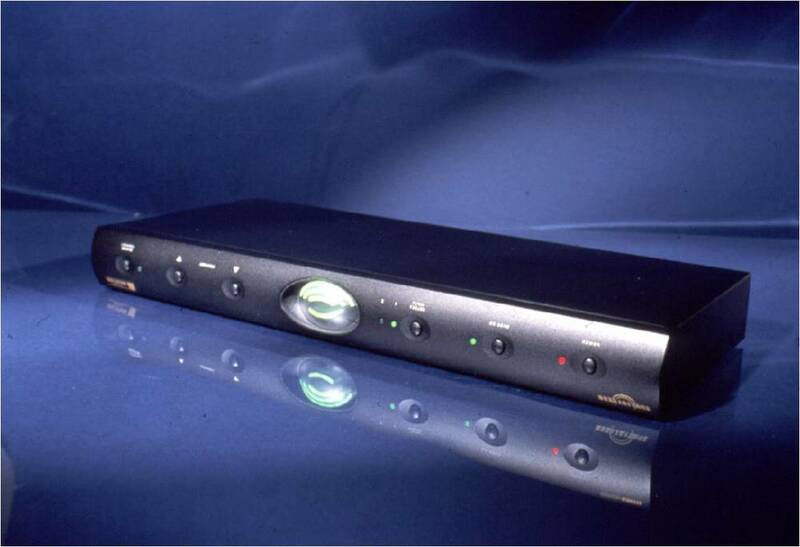 The Spatializer's unique, patented audio circuitry turned an ordinary two speaker set-up into a virtual surround sound system without adding any additional speakers.